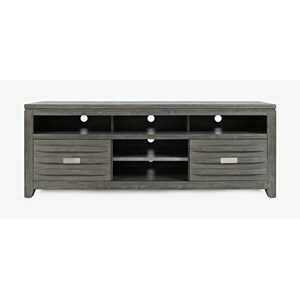 The Ultra-modern, sleek style of this media center will energize any living room or entertainment area. 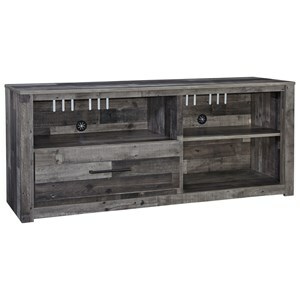 The Dark Chocolate finish sets the contemporary tone of this piece that is accentuated by the sleek, straight edge design and tempered glass top. 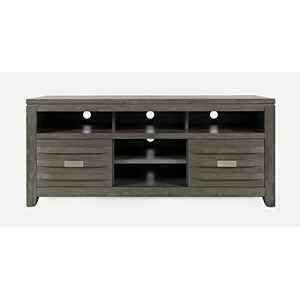 This media console features nine open shelves including a media compartment for electronics. 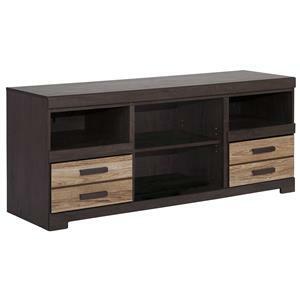 The Novella 9-Shelf TV Stand with Glass Top by Legends Furniture at Van Hill Furniture in the Grand Rapids, Holland, Zeeland area. Product availability may vary. Contact us for the most current availability on this product. 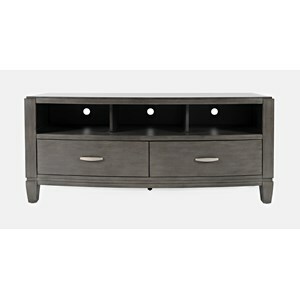 This Novella collection makes a modernistic statement in any living room, entertainment, or bedroom area. 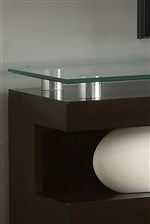 Sleek, straight edge styling and glass tops distinguish this collection from other contemporary collections. The Dark Chocolate finish contributes a unique color that adds to the contemporary design of the collection. 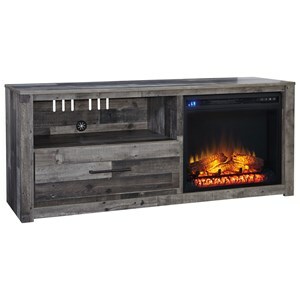 This collection is constructed from various species of hardwood solids and veneers. Each storage piece had ample room to house all of your clothes and valuables neatly out of sight. When you add this Novella collection to your home you can't go wrong. The Novella collection is a great option if you are looking for Contemporary furniture in the Grand Rapids, Holland, Zeeland area. 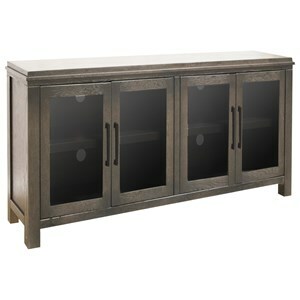 Browse other items in the Novella collection from Van Hill Furniture in the Grand Rapids, Holland, Zeeland area.